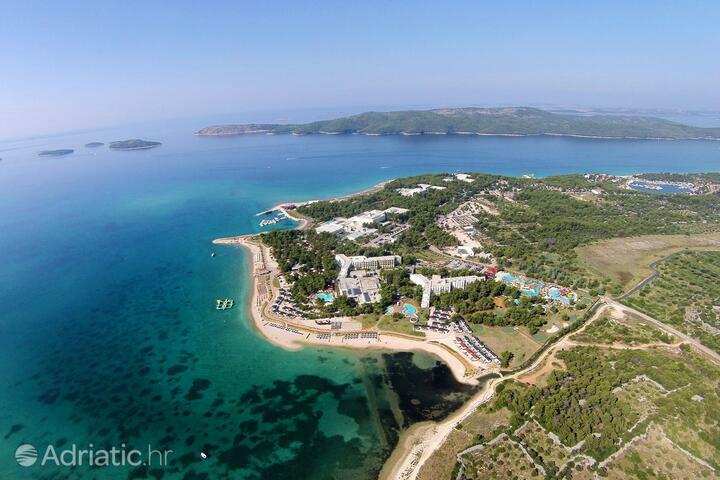 The Šibenik Riviera impresses with diversity - from the rich history of ancient fortresses and the UNESCO cathedral to state-of-the-art hotels. Amidst the scents of Mediterranean herbs in a medieval garden, the therapeutic holiday continues in the numerous coves of the Šibenik Riviera. The summer is filled with the creation of child-artists, traditional festivals and - not for the faint-hearted - adrenaline challenges on the Šibenik bridge. The Šibenik Riviera and town have been symbolized by the Cathedral of Saint James, Europe's only cathedral built entirely of stone. 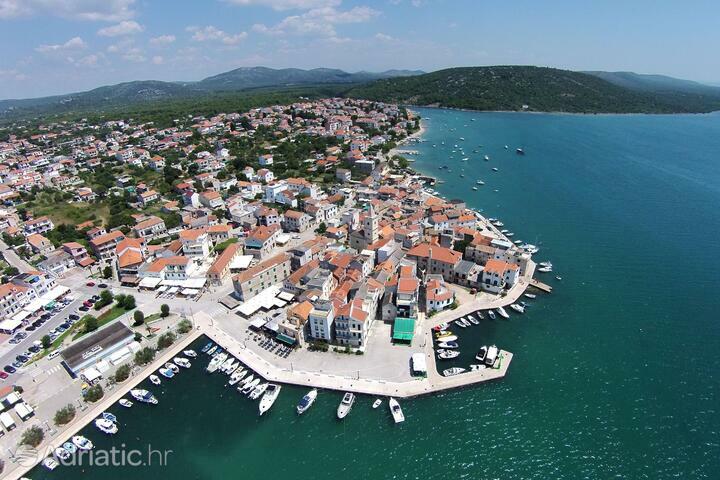 This phenomenon of construction, protected by UNESCO, has put Šibenik on the map. Its most intriguing feature are the seventy-four stone heads which surround its facade. The cathedral's fame has spilled over onto the popular tourist resort Solaris, parts of which are named by its builders and its patron saint. 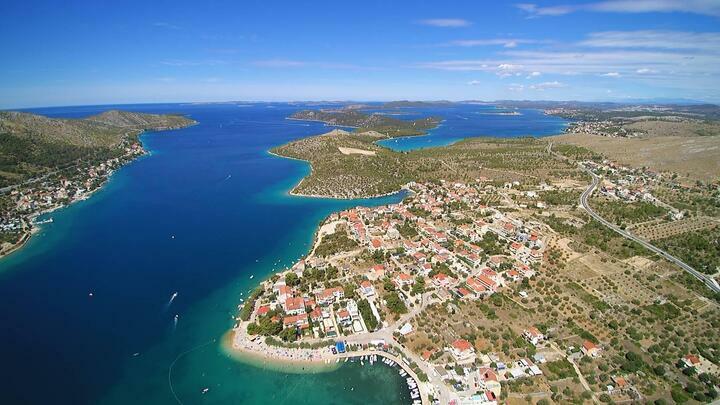 The historical importance of Šibenik is ascertained by the three fortresses which guard it from atop the surrounding hills, as well as one of Croatia's stongest naval bastions, named after Saint Nicholas. 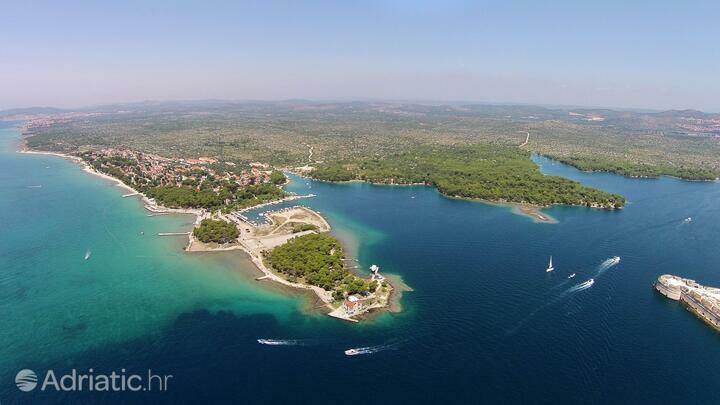 Šibenik Riviera obtained its favorite beach on the small nearby island of Saint Andrew, which was later amalgamated with Jadrija town. 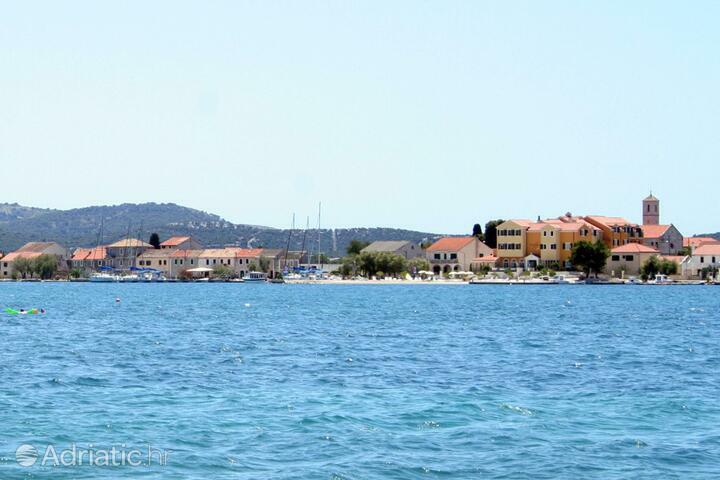 Among the more attractive features of historical Šibenik is the tall, narrow defensive rampart from the fifteenth century, known as the "Bedem", built across the small peninsula near Grebaštica. 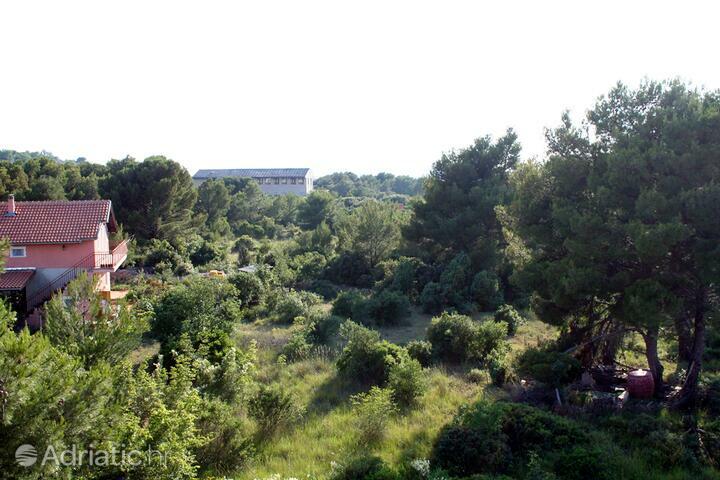 The Šibenik Riviera wins visitors over with the scents of aromatic and medicinal Mediterranean herbs, a feature of Šibenik town's unique medieval garden. 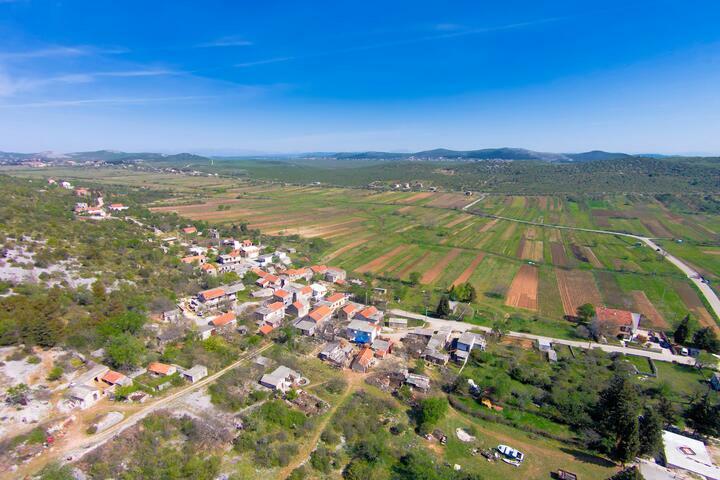 Healing natural wealth can likewise be found in Zablaće town, as well as the cove of Pirovac, which is itself Croatia's chief therapeutic mud site. 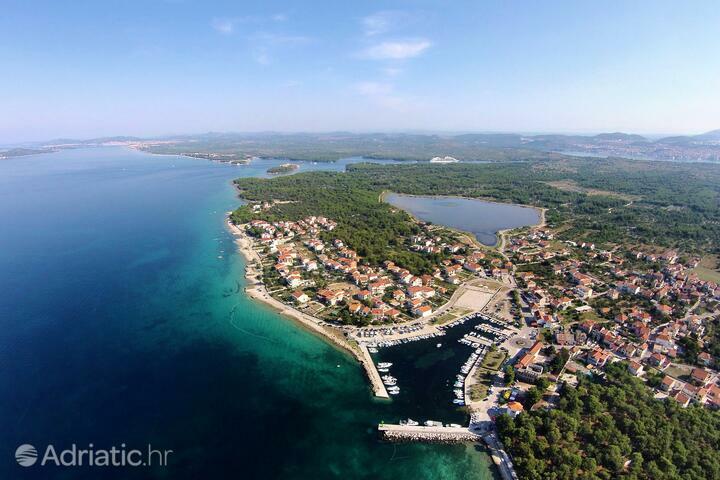 The secrets of the Adriatic are revealed by the marine sponges whose harvesting has been a tradition of Krapanj for three centuries. 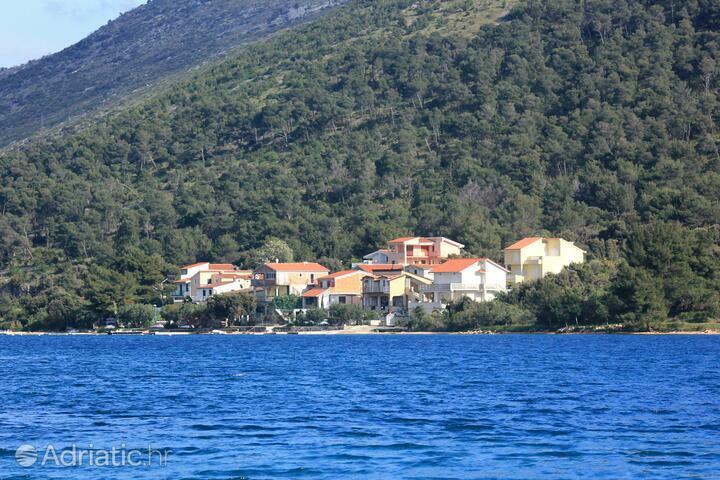 This lowest of the Adriatic islands can be found off the coast of Brodarica town. 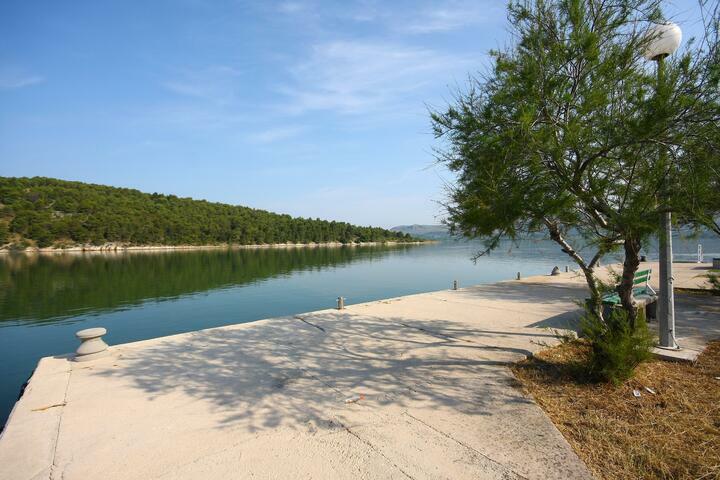 A visit to the Šibenik Riviera is also an opportunity to visit the nearby Krka National park - a river with seven travertine barriers topped by transparent waterfalls, known also for the Visovac islet, home of a fifteenth-century Franciscan monastery. The Terraneo musical environment festival fills the streets of the Šibenik Riviera with a diverse musical program and various forms of entertainment, along with opportunities to learn about the endangered species of the Adriatic. 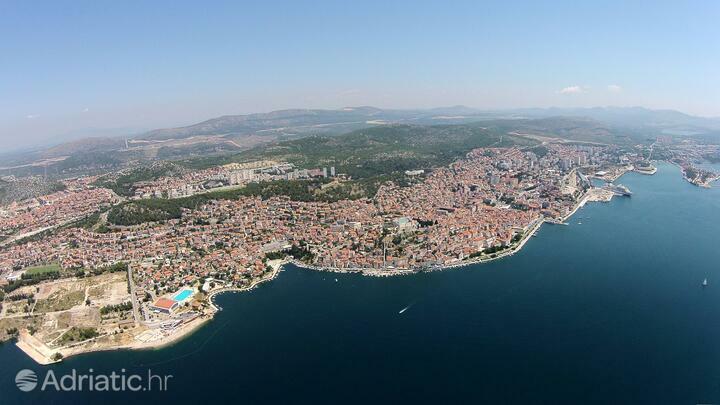 Šibenik has been home to the International children's festival for over fifty years now. Its workshops and presentations of various forms of art attracts groups of children from the world over. A musical summer tradition conitnues on the Dalmatian chanson nights, one of Croatia's most important cultural-musical events. 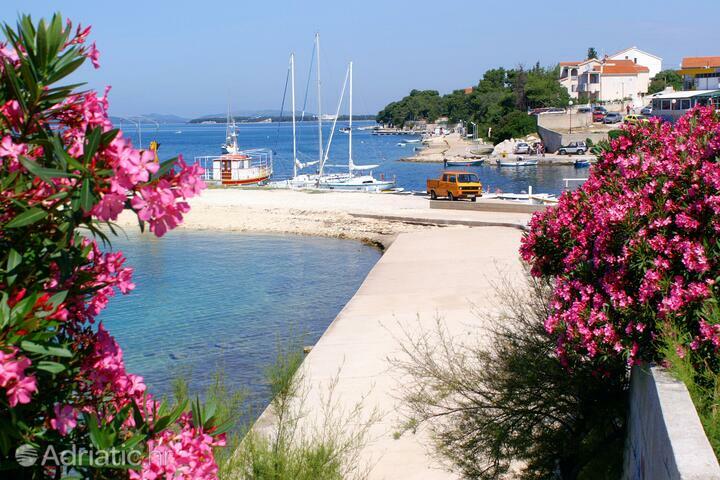 The small towns of the Šibenik Riviera host many summer feasts, most often celebrating the town's patron saint's day. Adventurers wishing for an adrenaline rush head for Croatia's premium bungee jumping destination - the forty meter tall Šibenik bridge, the site of many seaward plunges in the summer months. 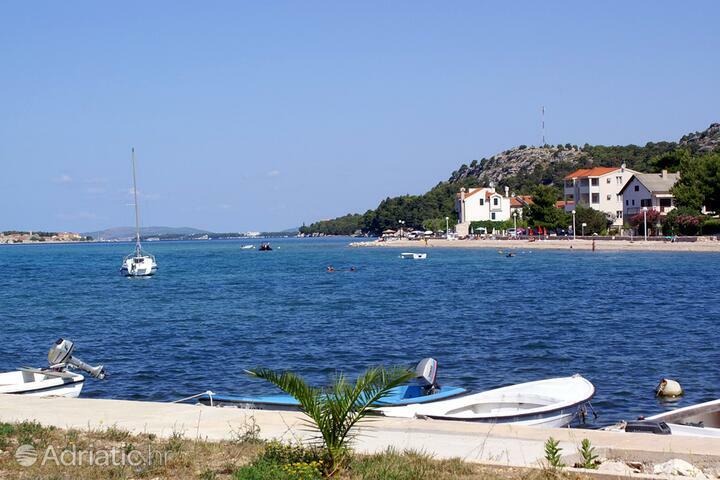 Šibenik - What to do, what to see?